Introducing two time former champion, Laredo’s own Neo Nova Cosplay! 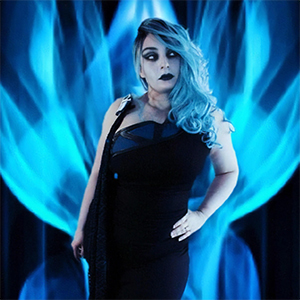 Neo Nova is a Professional Cosplayer and Artist that loves all things geeky. After growing up in a world of comic books, video games, anime, and art, she began her art career in 2011 which led to her to cosplay in 2013, where it rooted itself forever in her life after attending a small convention as Lady Deadpool. 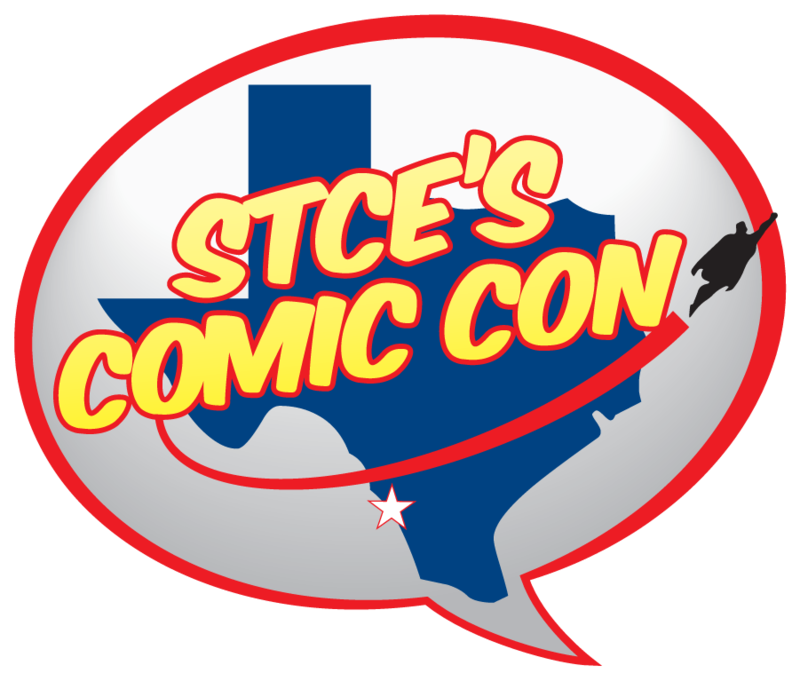 Then in 2016, Neil Nova Cosplay and her husband won Best in Show in the STCE’s Comic Con at TAMIU. This was the start of various awards won for her cosplays, only driving her deeper down the rabbit hole of the Cosplay World. 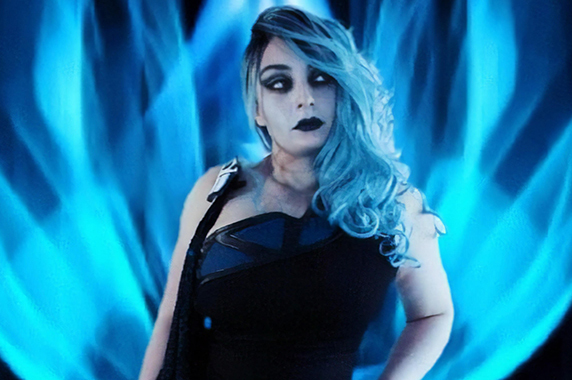 When she is not creating cosplay, she streams on Twitch and illustrates various commissions and Webcomics hoping to inspire future generations. That’s not all! From here on out, whoever wins “Best In Show” in the cosplay contest will be brought in as a Cosplay Guest/Judge in the next convention! Interested in kick starting your cosplay resume? Bring your A-Game, win it all, and you’ll be featured in the Cosplay Corner with all of our other amazing Cosplay Guests!